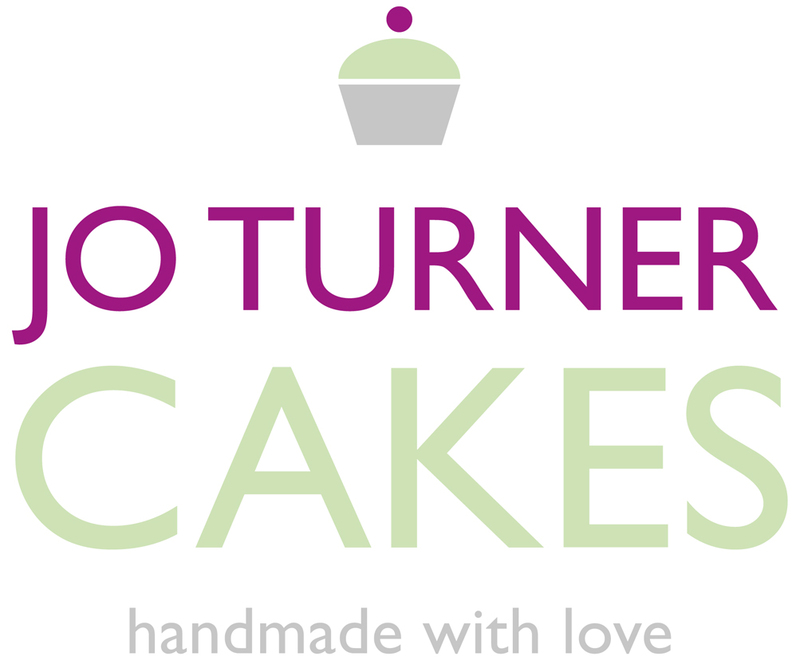 07774 465444 or e-mail me at jo@joturnercakes.co.uk . I am always happy to discuss your plans and ideas for any type of cake, from traditional to contemporary, cupcakes and novelty designs, including gluten-free options. Delivery available within Farnham and the surrounding area. 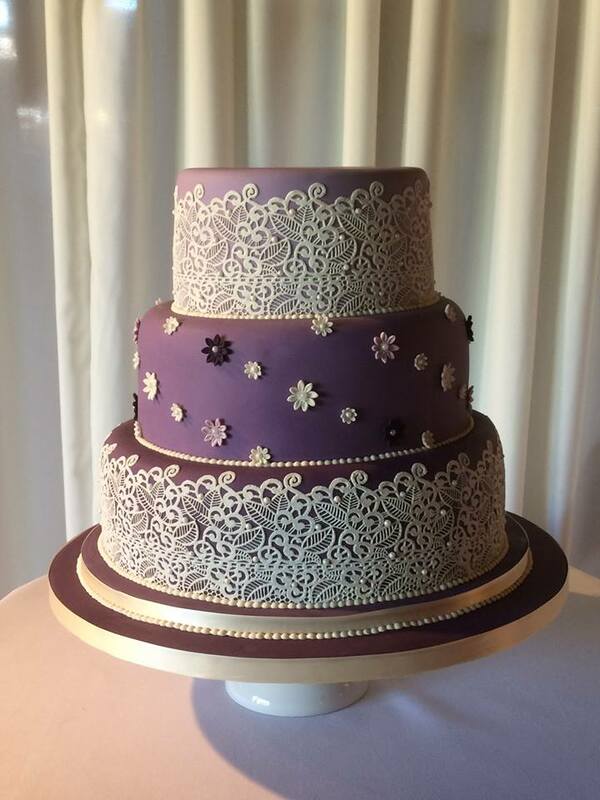 Please note that wedding cakes should be ordered well in advance so that you are not disappointed, although I may be able to help with short notice orders - so do please get in touch. Please be aware that I cannot guarantee any of my products to be free from allergens. Collection of cakes is by appointment only, please. Delicious bespoke cakes for all occasions.